Attractive Heron edition of Dostoevsky's experimental existentialist novella. With his other stories The Gentle Maiden and The landlady. With b/w illustrations by Michael Treganzai. 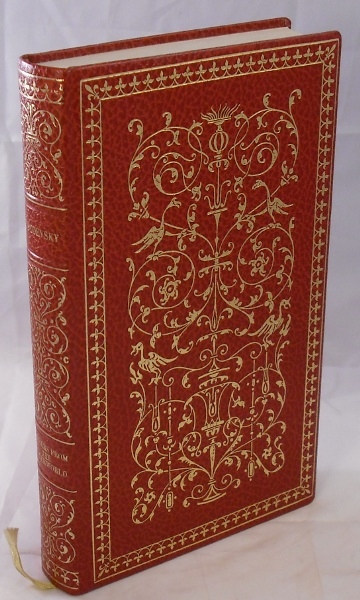 In red faux-leather with elaborate gilt decoration and titling. Contents crisp and clean. Near fine condition.